Five applications are pending with the central government for grant of deemed to be university status, the Rajya Sabha was told. In a question on whether the government is considering to redraw norms for deemed to be universities, Minister of State for HRD Dr Satya Pal Singh said Thursday the University Grants Commission (UGC) has framed the draft UGC (Institutions Deemed to be Universities) Regulations, 2018 for replacing the existing regulations, which has not been notified so far. There is no timeline prescribed by the UGC for notifying the draft regulations, which have been framed after consulting all the stakeholders, he added. 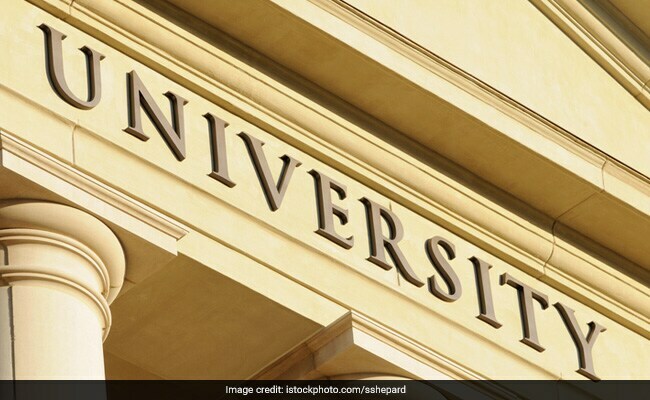 At present, 125 educational institutions are functioning as deemed to be universities in the country, the minister said, adding five applications received for grant of deemed to be varsity status are pending with the central government/UGC.